When you need heating and cooling services that you can depend on, Cote’s Mechanical is here to help. Our company provides reliable HVAC services for residential and commercial customers in the Sanger area. From new installations to routine maintenance and emergency repairs, our team of skilled HVAC technicians can provide any service for any kind of heating or cooling unit. At Cote’s Mechanical, we’ll make sure that your home or business has quality heating and cooling throughout the year. When you get in touch with us for help, you can rest assured that you’re getting the best A/C and heating services in Sanger. 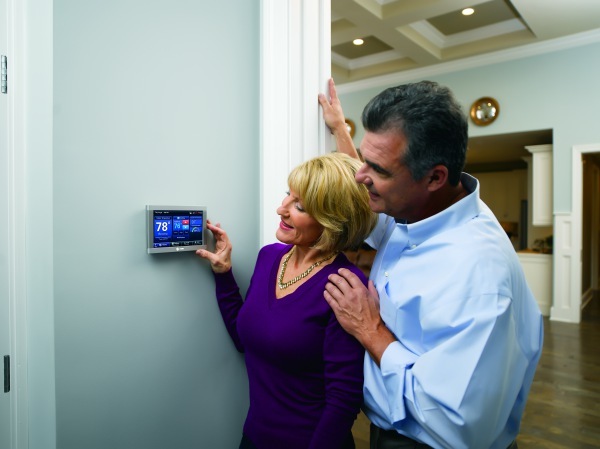 A/C and heating systems ensure that your Sanger home or business feels comfortable, despite what the weather outside is like. Whether you need a brand new energy-efficient HVAC system or repairs for your current HVAC system, you can rely on Cote’s Mechanical. Our licensed professionals perform every A/C and heating installation or repair in a timely manner while using high-quality equipment. From start to finish, our technicians make sure that the job is done properly and promptly. In addition to A/C and heating unit installation and repair, Cote’s Mechanical also offers routine and seasonal maintenance to keep your HVAC system in the best condition possible. 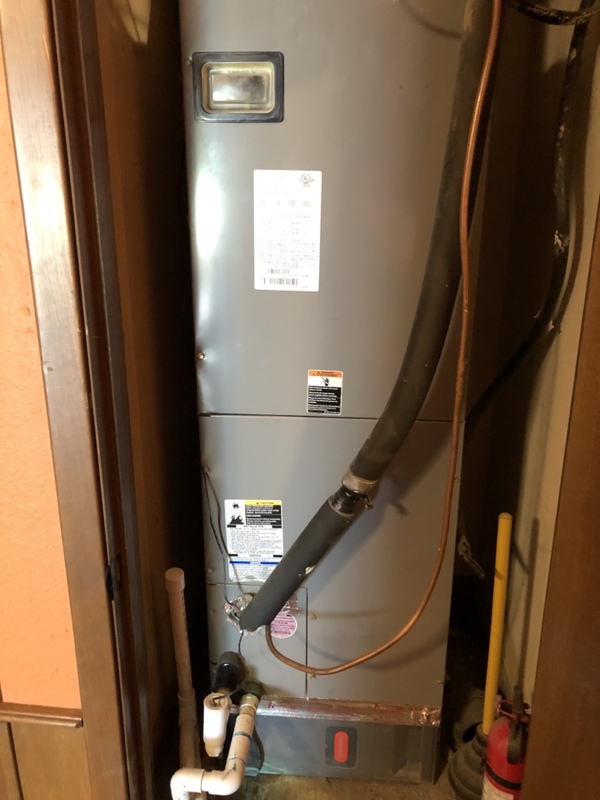 This service helps us find problems early on and get them taken care of right away so that your HVAC system lasts longer and has a lower risk of breaking down on you. We also provide replacement services if you need to upgrade to a new system or need certain parts or components replaced. You can count on our professional HVAC experts to provide the services you need for your residential or commercial property in Sanger. Since 2001, owners Cote and Kristi Wyatt, along with the rest of the team at Cote’s Mechanical, have been offering reliable HVAC services for Sanger residents. We pride ourselves on performing quality work for all residential and commercial customers in the Sanger area. As part of our commitment to offering outstanding service, we are certified as a Trane Comfort Specialist, which means we’ve met high standards for HVAC installation, repairs, and other services. Cote’s Mechanical also has accreditation from the Air Conditioning Contractors of America. Our company has been awarded for the top-rated services we provide. This recognition includes an Angie’s List Super Service Award, as well as an A+ rating from the BBB. Customer reviews have praised Cote’s Mechanical for providing prompt service, affordable prices, and courteous care. Customers have also been impressed by our ability to provide emergency services, even on weekends, when their air conditioners broke down. Sanger is home to a population of around 7,601. The city is in a convenient location that’s just 20 minutes north of Denton via I-35 S and about an hour from Fort Worth via I-35W S.
Residents in Sanger have plenty of places to spend time outdoors. Cool off at Sanger Splash Pad, play horseshoes at Switzer Park, have a picnic at Quail Run Park, or go fishing at Sanger Sports Park. Residents also have several dining options to choose from along I-35, including Parker Brothers Traildust Steakhouse and Bolivar St. BBQ. For those who want to volunteer, Sanger has opportunities available with Sanger Public Library and the Parks and Recreation Department. When you need HVAC services for your home in Sanger, contact Cote’s Mechanical right away. Whether you need a new heating system installed or emergency repairs for your air conditioning system, our HVAC experts in the greater Denton area are ready to assist you. Great service. Awesome service person. Bill provided excellent, professional service. Bill was friendly and got to the route of the problem quick. He also didn’t mind me looking over his should and helped me with a couple of troubleshooting tips. The company was easy to get in contact with, showed up promptly within the time window, and showed me the price before agreeing to complete the service. Will definitely recommend to others. One of my air units went out on today on a very hot weekend. Cote got here within 10 minutes and had it fixed and running like new in no time. Very friendly and professional service. Highly recommended! Very quick to respond to our call. Very knowledgeable. Quick to resolve the issue. Replaced blower on arcoaire system. All good at this time his time. Cleared drains. System is now cooling properly. Replaced capacitor on Amana unit. Unit is back up and cooling.